American photography equipment dealer CheetahStand — based in Dallas, Texas — has announced it is opening pre-orders for the Cheetah Light bare-bulb flash location lighting system on 16th February. The price points are as follows. Customers will also be able to pre-order all of the above items in a value kit, listed at a special introductory price of $598.88, until 27th February. Pre-orders will be accepted from 16th February onwards and are expected to be shipped on 28th February. 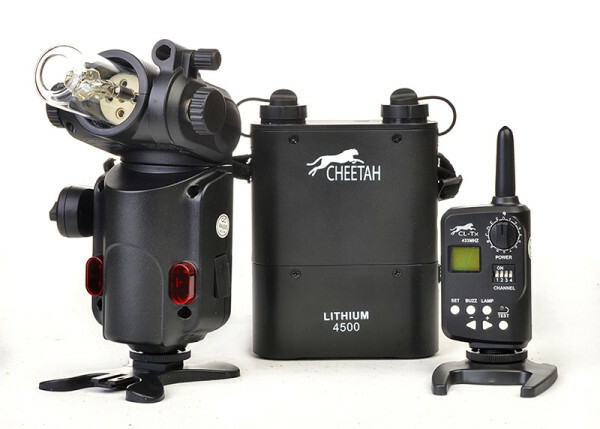 For further information, visit CheetahStand.com. Will you be putting in a pre-order? Share your comments below!